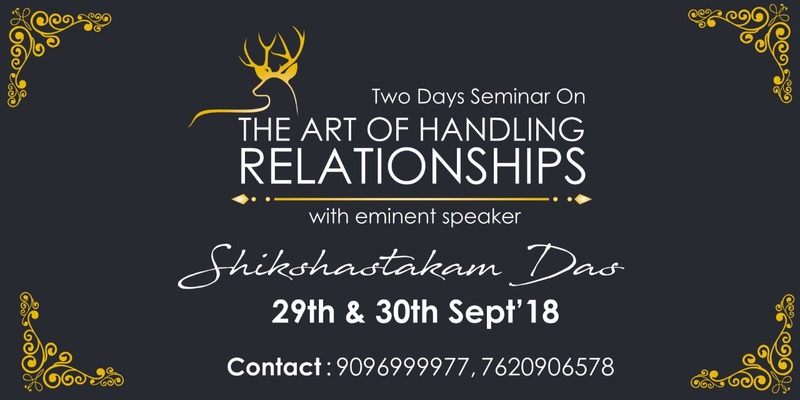 Iskcon Nasik and OPT presents a two day corporate seminar on “How to handle relationships” We received an an overwhelming response for this event. Hope to see you for the next one !! !